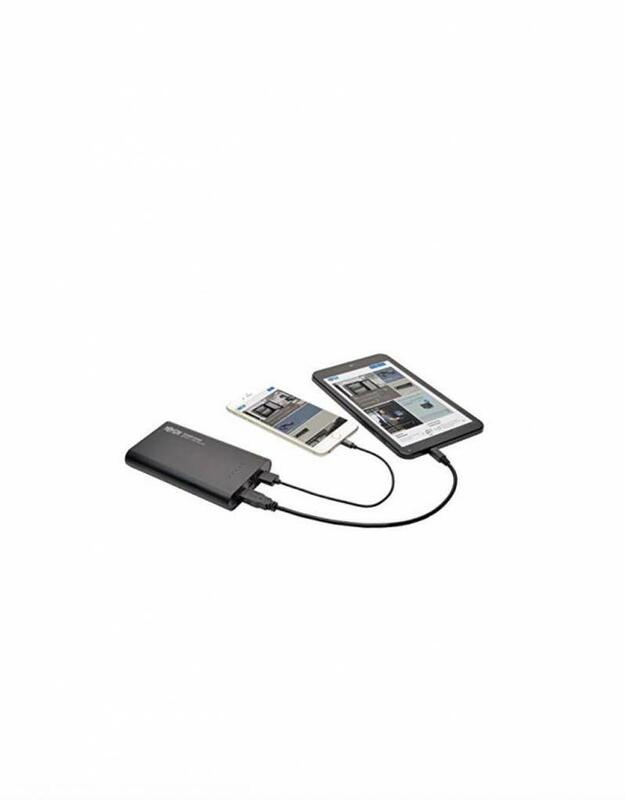 Charge your mobile device anywhere, anytime without plugging into an AC power outlet. 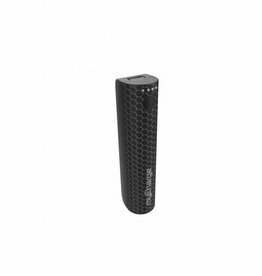 Ideal for cellphones, smartphones, tablets, e-readers, MP3 players and Bluetooth speakers, headsets and headphones. Fits comfortably in your purse, backpack or laptop bag. 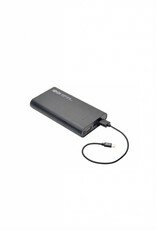 Features dual USB ports provide up to 5V, 1A and 5V, 2A of power. LEDs indicate remaining battery capacity. 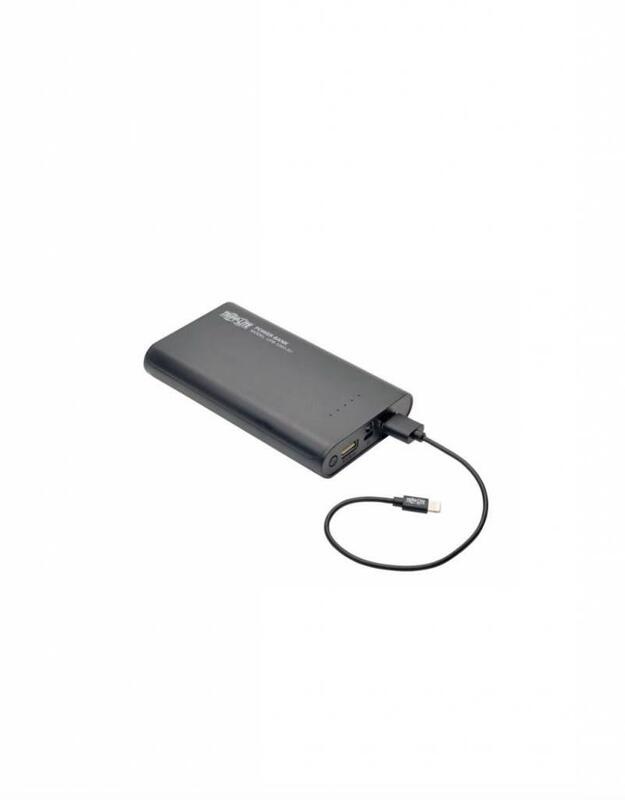 Charges devices at maximum output up to 4 hr. 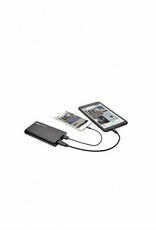 Includes USB Micro-B charging cable. 1-year limited warranty.